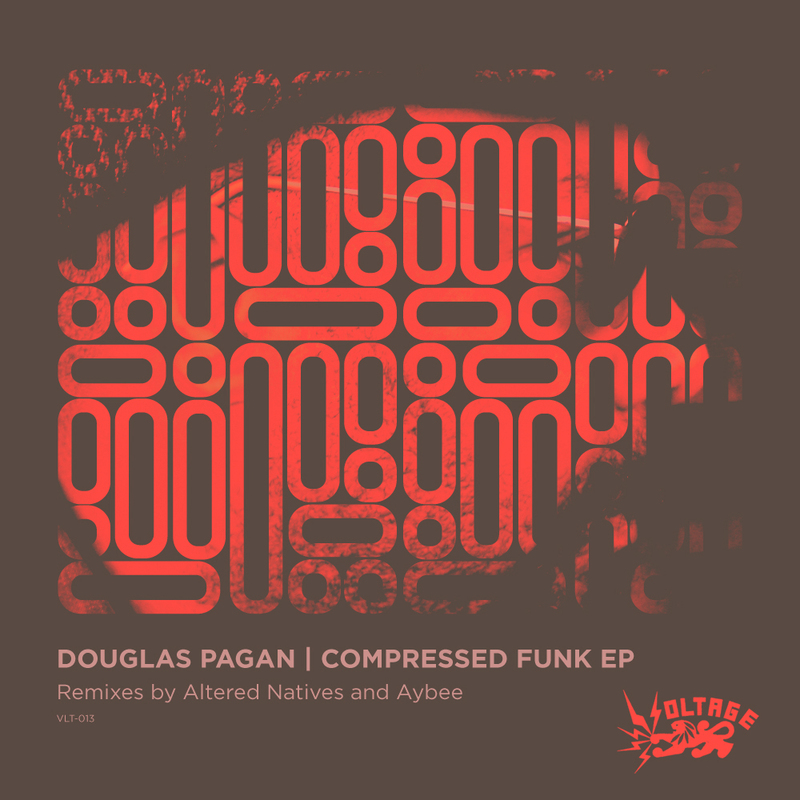 ← Douglas Pagan – Compressed Funk EP Preview! 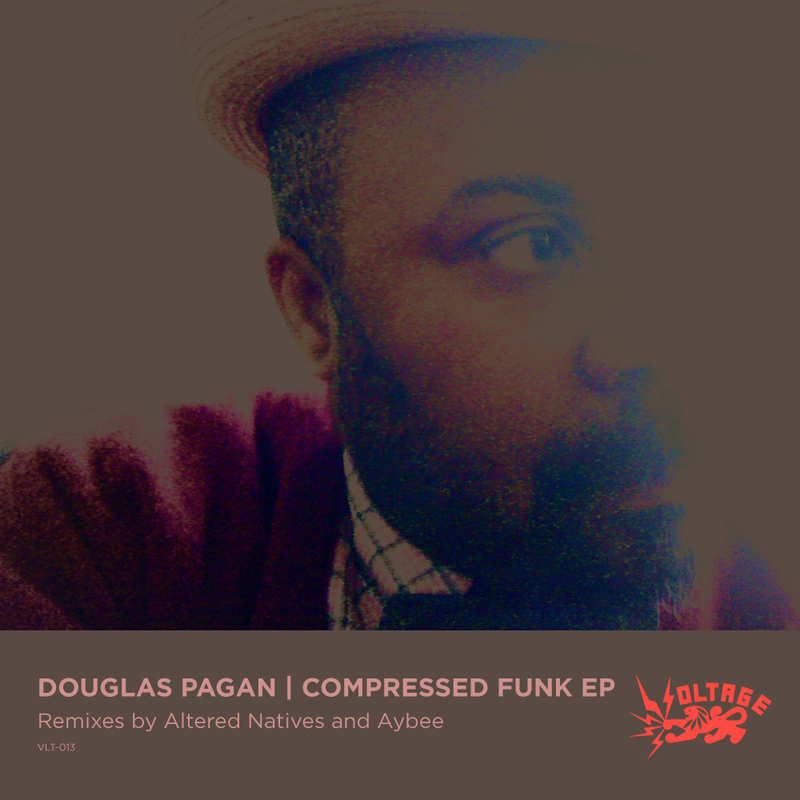 This entry was posted in Douglas Pagan, New Releases and tagged Douglas Pagan, electronic, funk, remix. Bookmark the permalink.